Test subjects whose test papers “accidentally” included the answer key had an inflated sense of how well they would do on a follow-up test that did not include answers, suggesting that the cheaters were not aware how much their performance on the first test was dependent on their access to answers. The people who’d had access to the answers predicted, on average, that they’d get higher scores on the follow-up – equivalent to giving them something like a 10-point IQ boost. When tested, of course, they scored far lower. 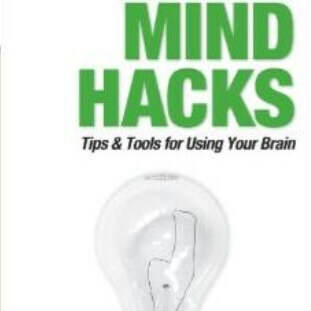 —Mind Hacks. 4 Mar 2015 in Academia, Culture, Education, Ethics, Psychology.